The mag. arrived today.....a good collection item...good quality too. That reminds me Peter, ....yes I was struck too by Hayley's Nana's remarkable family likeness....Those eyes !!! Not that Hayley & Jill look dissimilar !!!! Doesn't this photoshoot make her look so innocent and angelic?? I think it's one of the best photoshoots she's done for a magazine! I agree with you Dori, it's probably one of her best photoshoot. I'd love to see the other pics included in this specific shoot. Graeme, thanks a lot for your beautiful pictures! In the right photo on the left page she looks almost more like her Grandma (the one below Hayley on the right page) more than either her dad or mom in terms of facial features. She even has the same nose, mouth, cheeks... well just about everything (hair is different style of course). Kind of interesting to say the least wouldn't you say? I don't know now Peter. They've got family likenesses. Same skull proportions. Very bright intelligent eyes. Hayley here is letting her head tilt forward....not usual for her. Her Nana is showing the normal carriage of Hayley's head tho. That's why I retook the pics & combined them. I agreed with you straight off but then started to har & hum. I think there's little doubt that at times, Hayley looks astonishingly like her mother Jill. I've seen them together in person on several occasions, as well as in videos and photos of course and if I had the time, I could post photos or screen caps that would challenge the most dedicated Hayley fan to tell one from the other! The incident in Germany was very well known. I have the Woman's Weekly issue with that article. Do we have it here?? Does anyone want me to scan it as well??? The scans are available on the HWI site : The Australian Women's Weekly (NZ edition, October 2006). Oh wow, that must have really been scary . I agree with Hayley, I didn't believe it could happen to her either! 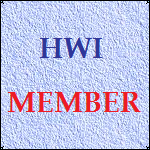 Thanks for the link Stephany, there' s a lot on the HWI website. 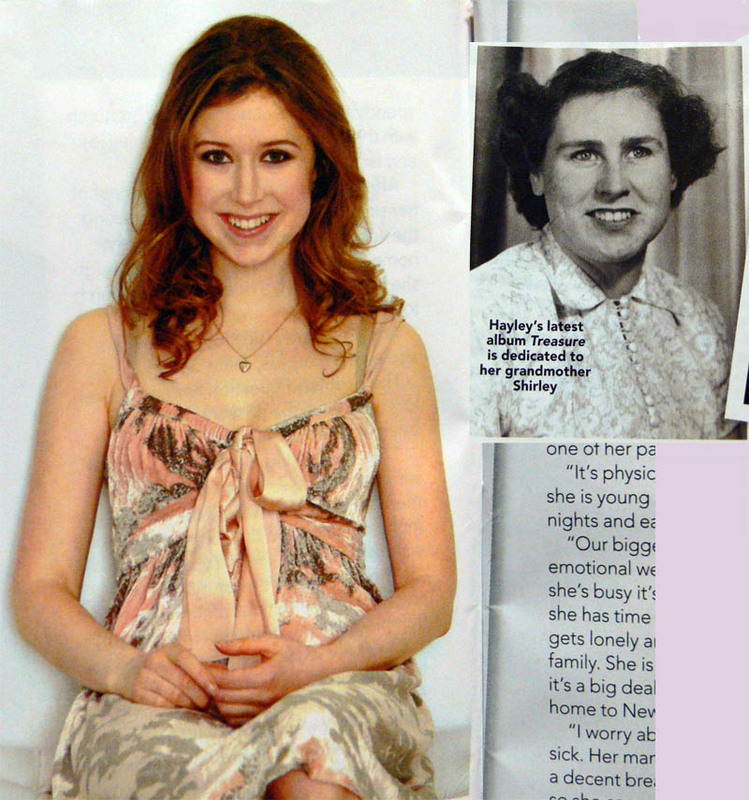 I think Hayley looks more like her grandmother and Sophie looks more like Jill. Hello Stephany, no, it wasn't this one. It was the NZ Woman's Weekly from early 2006, I believe. I'll scan it so you can have a look. Dori, you are probably talking about the May 2006 issue. Belinda posted the scans in the following thread Hayley's stalker(s) and bodyguard - more details. Well, here they are. 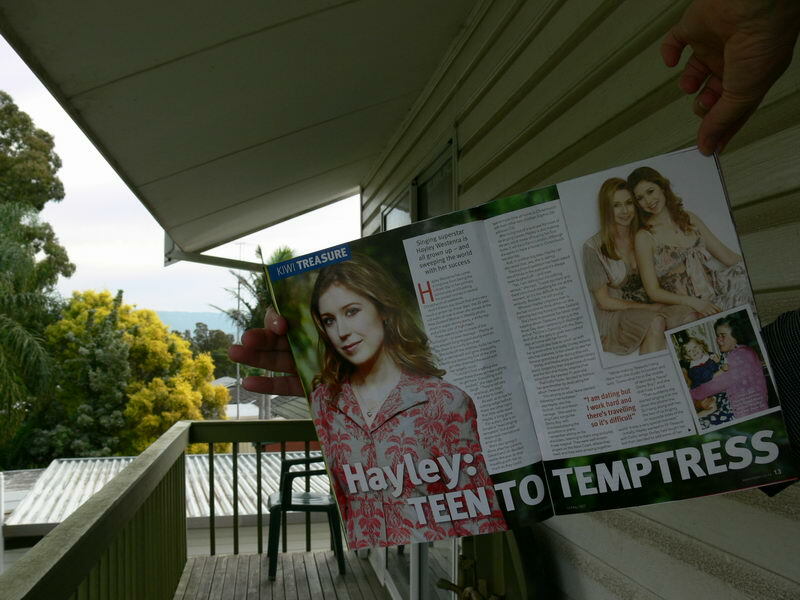 Scans from last year's Woman's Weekly about Hayley's stalker. I feel like they're a little unclear. I hope you can read it!! Otherwise, I can re-scan them.